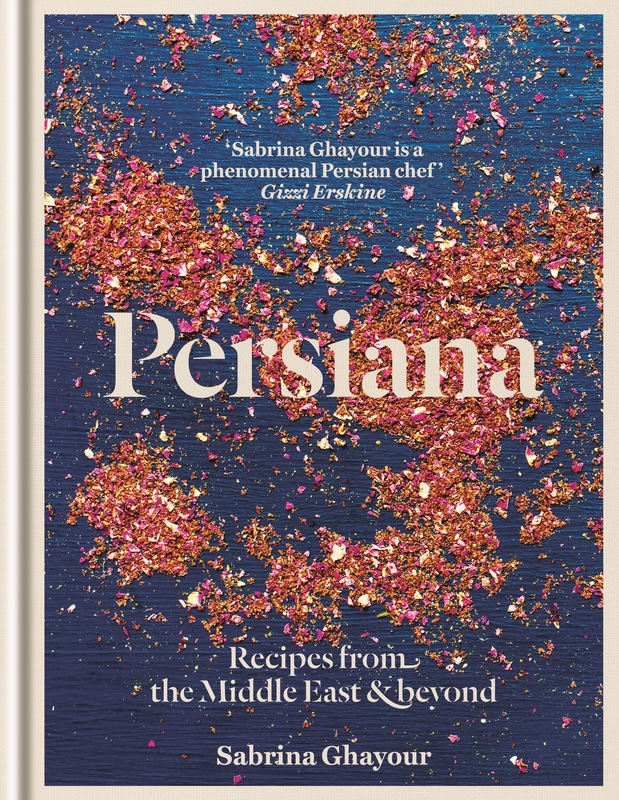 I haven’t been this excited about a cookery book since I first got my hands on Yotam Ottolenghi’s. Are you sniggering at the back again, Portly Minor? Take 100 lines.